We are excited to introduce you to a special member of the White Oak Pastures family, Lisa Brown. Lisa started working with us in 2012, when we were still beginning to learn the poultry business. She started out in the processing side of our on-farm poultry abattoir as a feather plucker, and then took the initiative to learn all aspects of the plant. Four years later, Lisa is our Poultry Plant Manager, leading the day-to-day operations and overseeing our 10 artisan butchers in our abattoir. We are proud to continue learning and growing together with Lisa. It used to be very common to buy a whole, half, or quarter of an animal from a farmer you know and trust, and then enjoy having a convenient, steady supply of protein in the freezer. 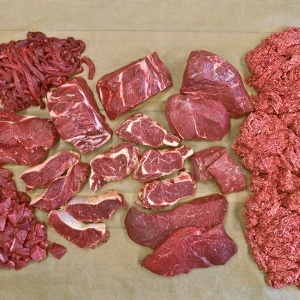 This tradition of buying meat in bulk is making a comeback, and we’d like to make the process a little less intimidating and mysterious, and encourage you to give it a try. 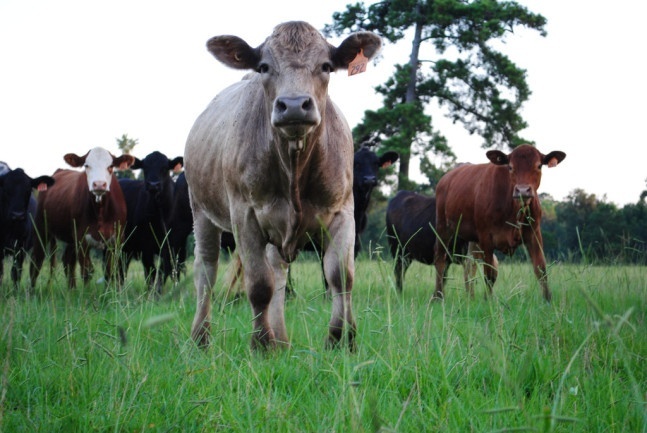 Over the years, we have accumulated a number of animal welfare and land stewardship certifications. Will likes to say he’s like a Boy Scout collecting merit badges. We feel that we owe it to our customers to meet the standards of all of these organizations, and pay their verifiers to audit us to their standards. This is because so much of our product is sold online and through distributors to consumers who live a long way from White Oak Pastures. Farmers who sell their products directly to consumers may not need these third-party verifications, since they know their customers personally. 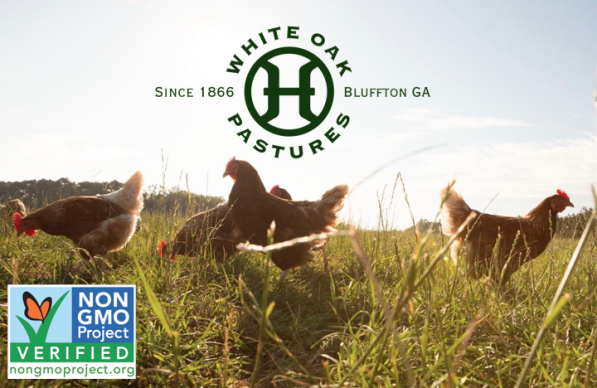 At White Oak Pastures, we have expertise in three areas: animal welfare, regenerative land management, and rural communities. As farmers, we aren’t experts in nutrition. 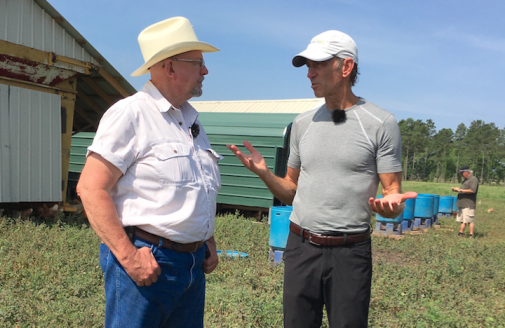 When osteopathic physician and natural health advocate Dr. Joseph Mercola came to visit, we shared our knowledge of farming with him, and he shared his knowledge of nutrition with us. Here are a few of Dr. Mercola’s thoughts on the health benefits of grassfed and pasture-based food and farming. For six years, Dan Coady conducted research for a multinational technology corporation in California, until one day he decided to move to rural southwest Georgia to become a farmer. 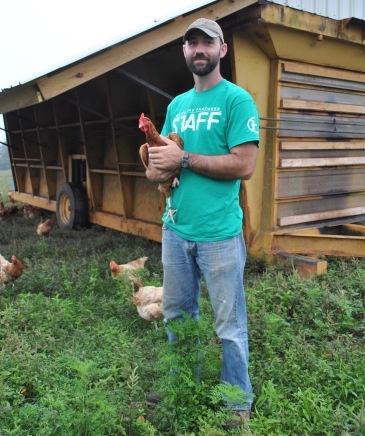 Today he leads the country’s largest pastured poultry operation, and we are lucky to have him. All of us really revere the iconic North American predator species. We’ve got grizzly bears, timber wolves, cougars, and eagles. We name our sports teams and our Boy Scout troops after them, we see them on tee shirts, and they are all endangered or threatened.